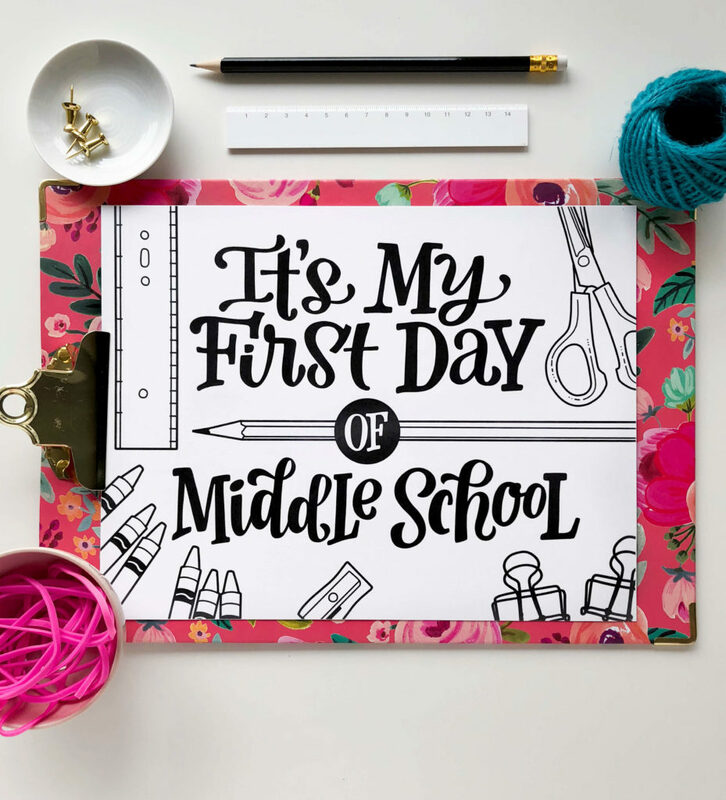 “It’s the moooost wonderful time, of the yearrrrrrr” (for parents at least)! 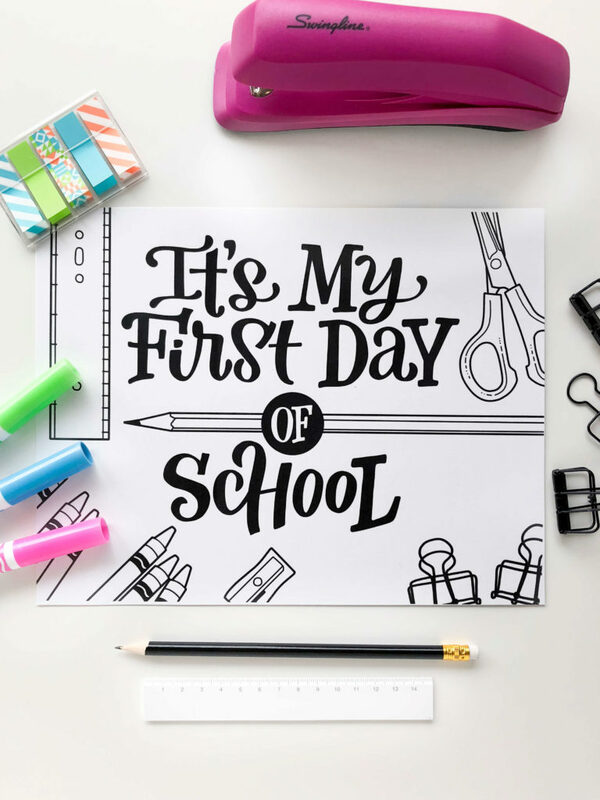 I don’t think I fully appreciated how magical the “back to school” time is until I became a parent of a school-aged child. 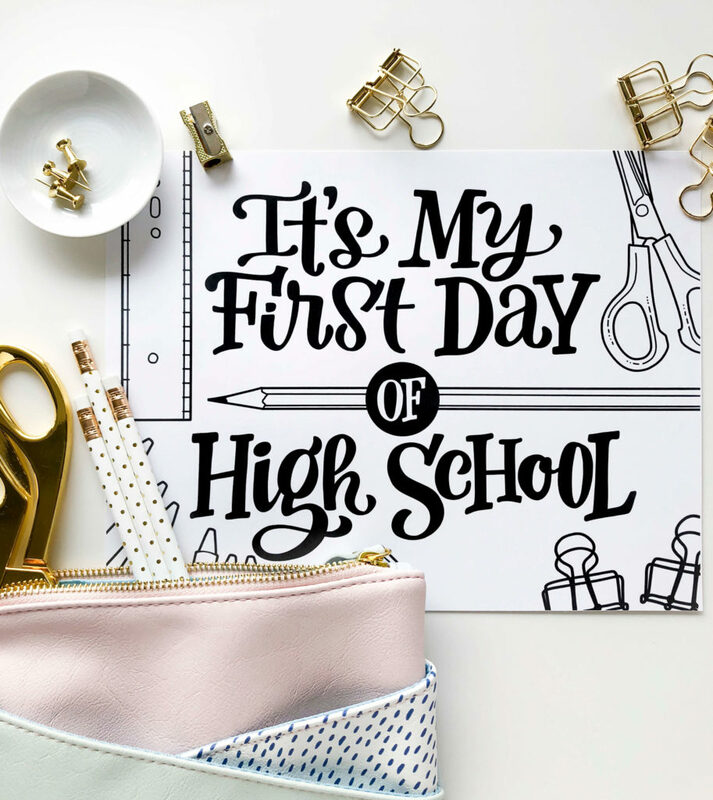 Yes, of course, we love our children and spending time with them, but there is just something so wonderful about falling back into the school year routine and not being a full-time social coordinator for one or more tiny humans. 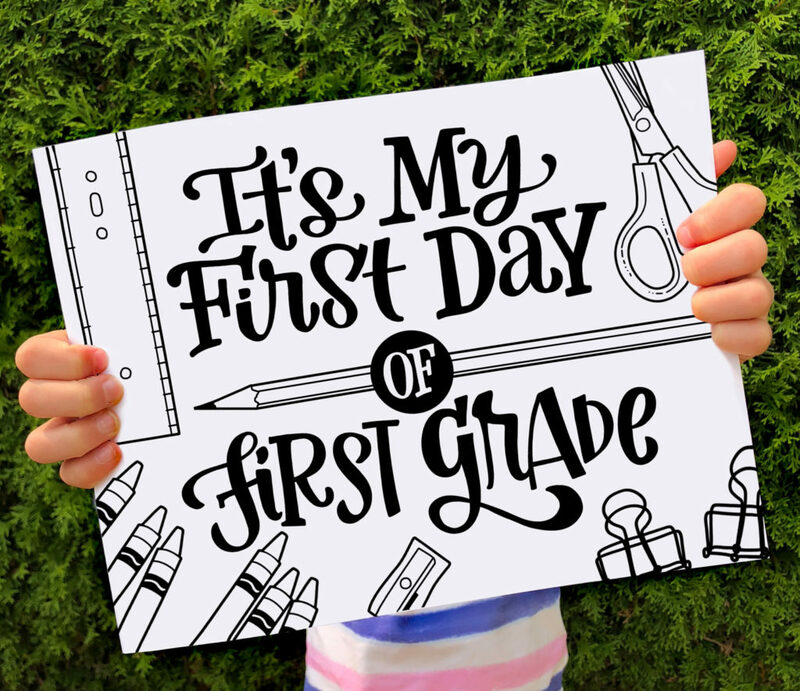 To celebrate and commemorate this amazing moment, I’ve created some free, hand lettered “It’s my first day of…” printables for you in a variety of grades and schools – for all students big and small! 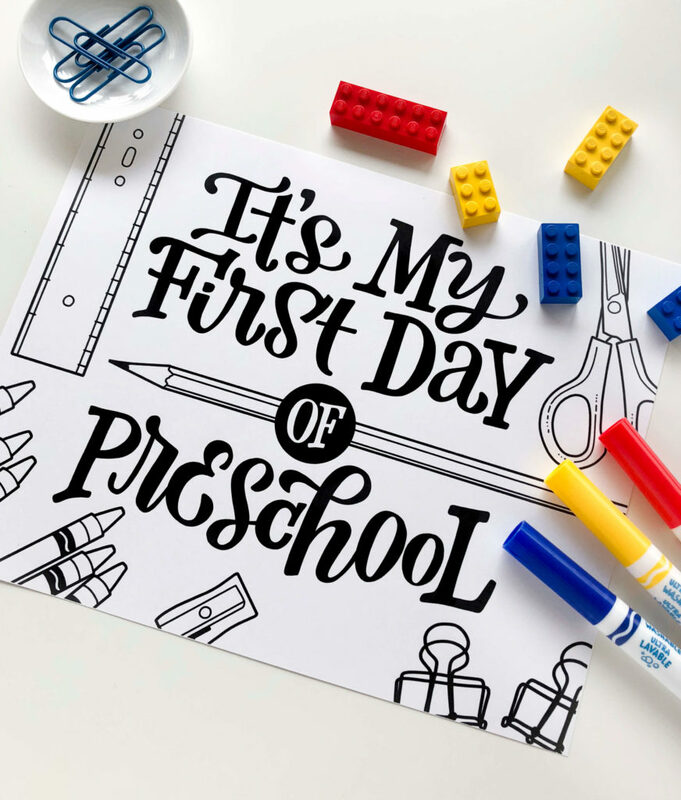 So no matter which “first” your little (or not so little) one is embarking on this year – I’ve got you covered! 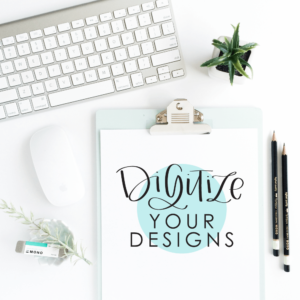 To get your free, hand lettered printables, just click HERE or on the button below to download the full package of printables. 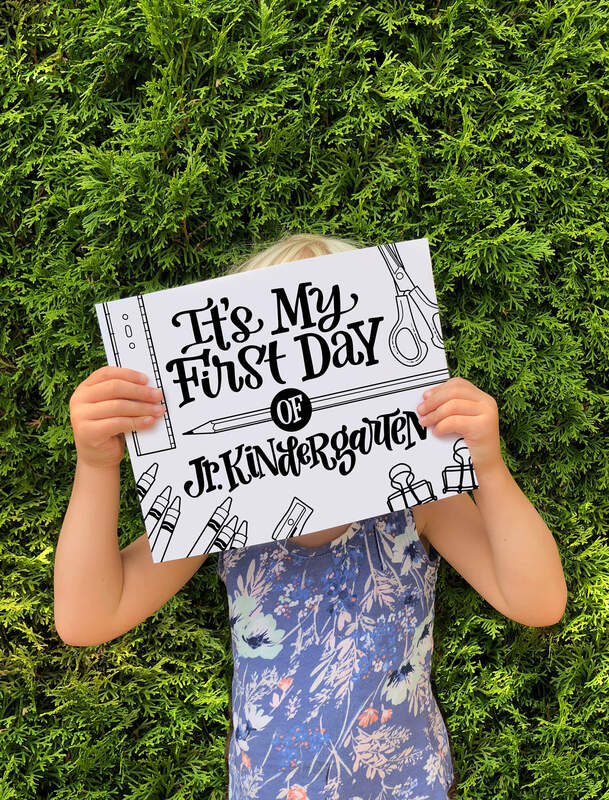 You can then print off the pages that you want to use in your treasured first day of school photos. 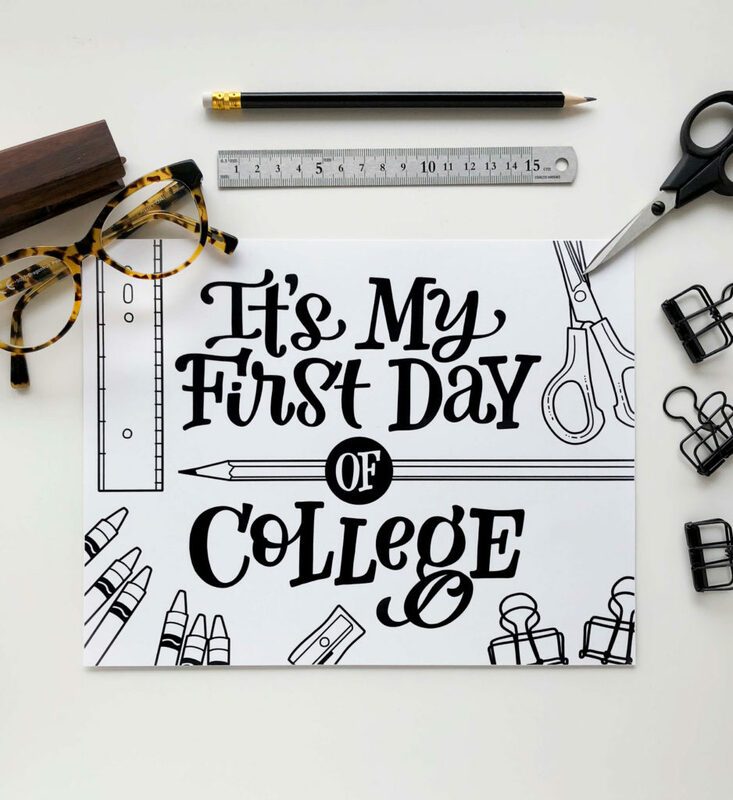 I recommend printing your signs on letter-sized (8.5×11) premium cardstock paper. 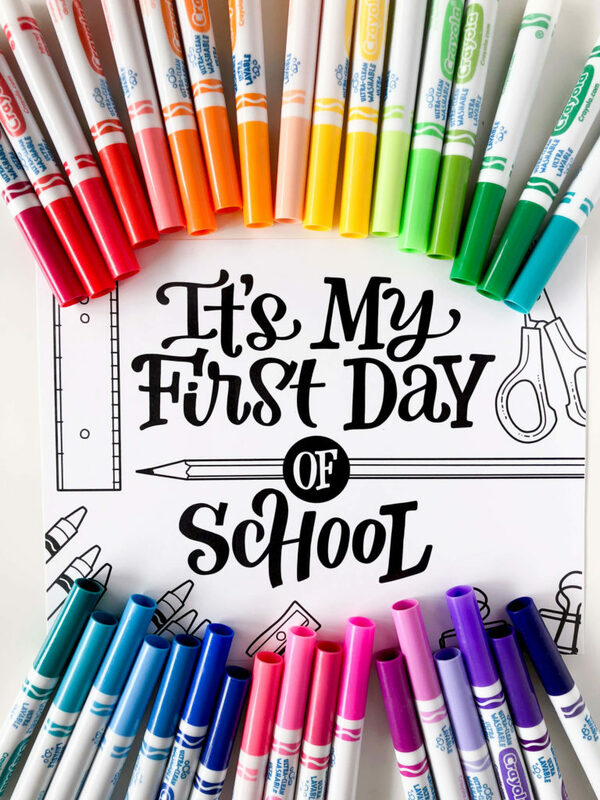 Then, you can have your child color in the design, or use it as is. Finally, just trim the edges and the printable will be photo ready. 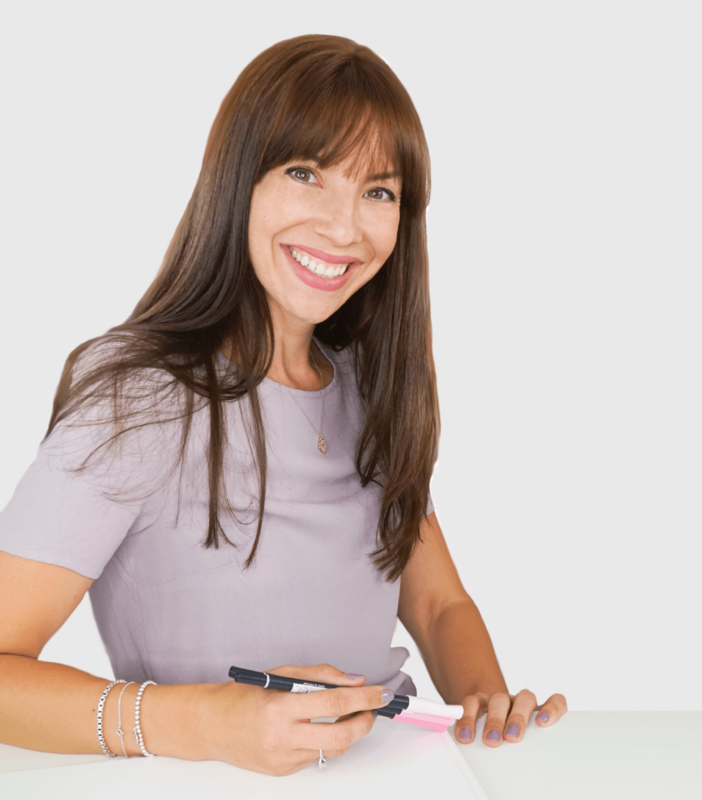 If only it could be that easy to get our kids photo ready! 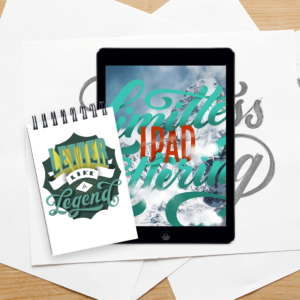 Being able to teach you more about lettering marries my passion for teaching with my obsession for lettering. It's like the perfect storm. But a good storm of unicorns, rainbows and letters. 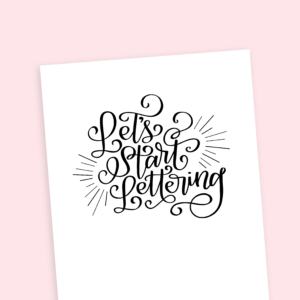 I'm going to assume that you're here because you love calligraphy and hand lettering or maybe you just want to know more about it. Either way, you're totally in the right place!